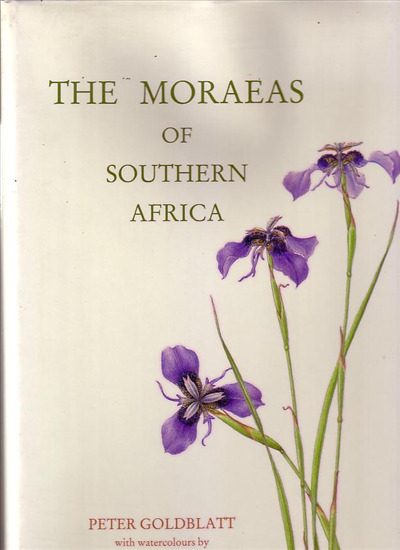 A Systematic Monograph of the Genus in South africa, Lesotho, Swaziland, Transkei, Botswana, Namibia and Zimbabwe. Watercolours by Fay Anderson. OUT OF PRINT. 1 copy available.